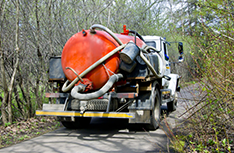 Dirty Treasures Sewer & Septic has received rave reviews throughout the Missoula area for its service. 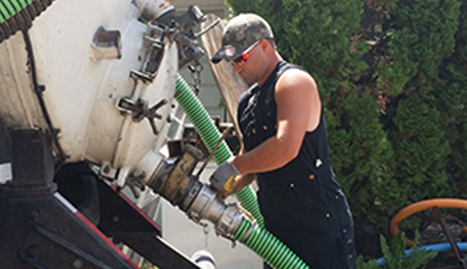 Dirty Treasures Sewer & Septic provides emergency plumbing services any time of day to anywhere in Missoula. Dirty Treasures Sewer & Septic is the maintenance service that all of your friends and neighbors in Missoula are talking about! How’s your sewer line working? 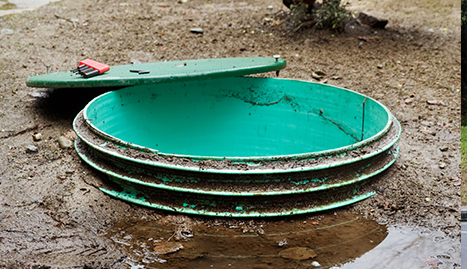 Do you have issues with your septic tank? 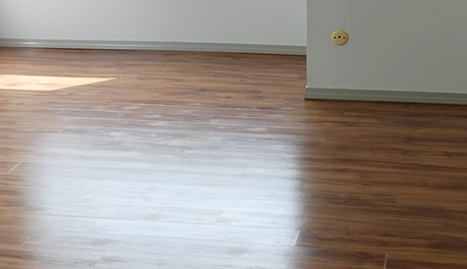 The professionals at Dirty Treasures Sewer & Septic want to make sure this critical system in your house is fully functional and preemptively maintained to prepare against the harsh Missoula winters and other local weather conditions. 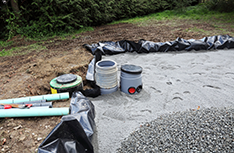 Periodic septic tank pumping is part of a standard maintenance package that Dirty Treasures Sewer & Septic offers. 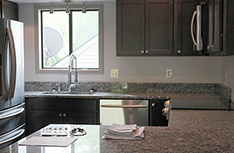 Do you need a drain cleaning? Maybe you need your drain unclogged or repaired? The team at Dirty Treasures Sewer & Septic is ready to respond to your emergency drain cleaning needs as well as whatever you need for periodic maintenance of your drains. Do you have any major or minor plumbing issues? 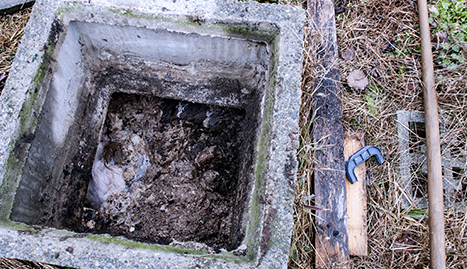 Dirty Treasures Sewer & Septic is the one you need to call first for “cleaning up life’s little messes” in the Missoula Metro area. Don’t let that mess cause you any further stress—contact Dirty Treasures Sewer & Septic today!